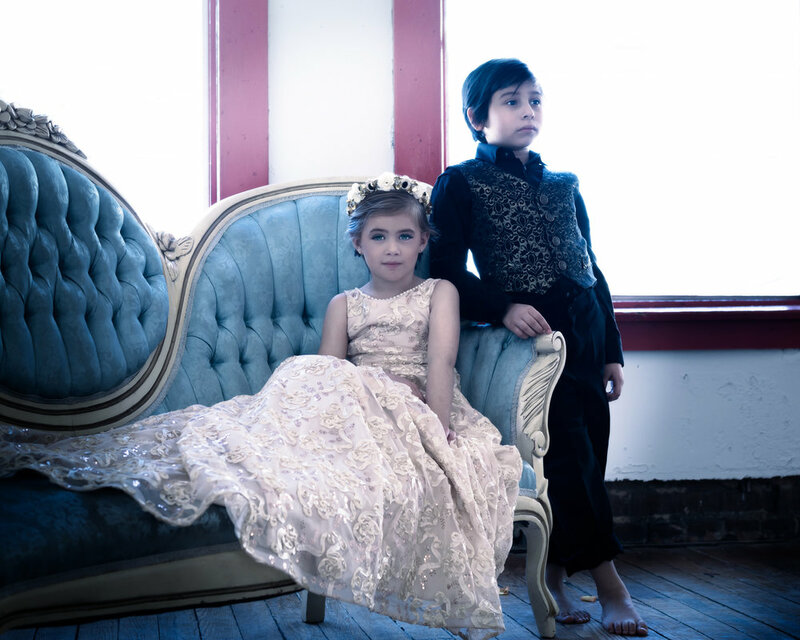 Loren Franco Designs is a children and teen clothing brand that inspires to bring luxury and elegance for the modern day fashionista. Proudly made in the United States. Every piece that we make has the utmost attention to detail. They are truly a work of art. We pride ourselves on an exceptional shopping experience as well as great customer service.